Now that I have your attention, temper your excitement with the understanding that this cost-saving opportunity may only benefit infrequent fliers, those who feel lucky to afford 30 or 40 hours a year. As a lifetime member of this fraternity, every dollar counts. 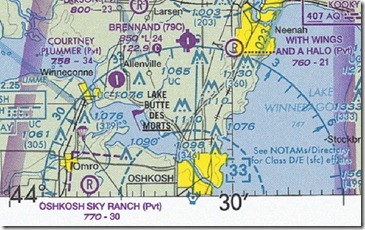 Prudent pilots fly with current sectional charts, a $9.50 investment these days. Most of the sectionals I bought flew once or twice before their age retired them to wrapping paper duty for Christmas presents. 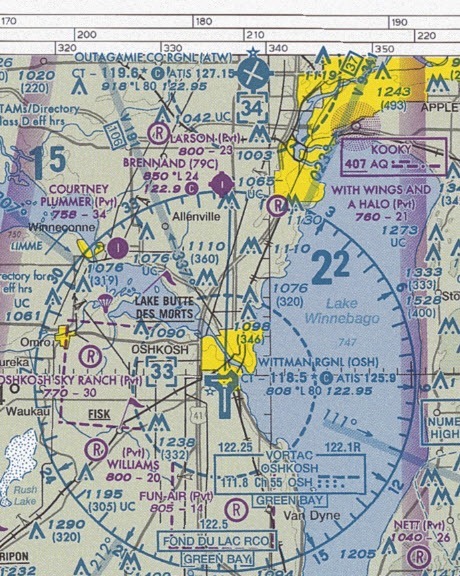 A recent e-mail from the FAA Safety Team said a variety of products were now up for no-charge download from the FAA’s Aeronautical Navigation Products web page. 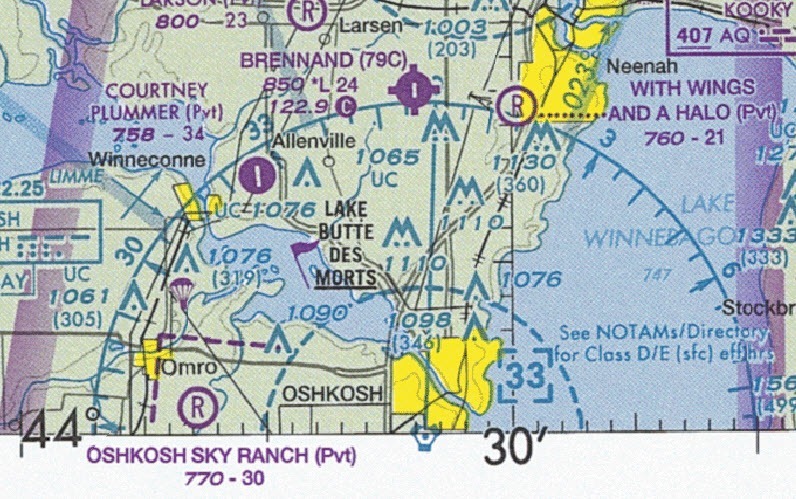 Infrequent fliers will most likely be interested in the VFR charts and Airport/Facility Directory, but it offers IFR products as well. 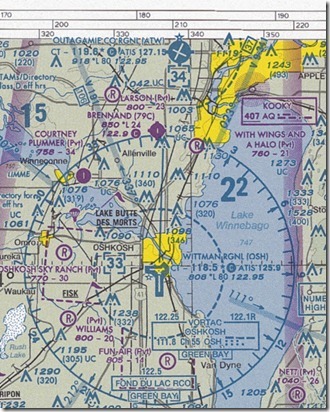 Always delivering the current chart, it recommends that frugal aviators periodically visit the Safety Alerts page to keep current on any changes or updates to all charts. The downloads include two formats, TIFF and HTML, and from them you can select and print what you need. This entry was posted on Wednesday, November 10th, 2010 at 9:45 pm	and is filed under Air Traffic Control, Airports, Aviation Marketing, Blogging, FAA, Flight Training, General, sport aviation. You can follow any responses to this entry through the RSS 2.0 feed. Both comments and pings are currently closed. I’m with you that is really nice when flight hours can be hard to come by. I normally have to buy charts for three areas due to my geographic location. Cutting down this expense will get me closer to another hour of flight time! You can rent a 172 for $99 an hour? I’m envious. As I travel around and see the empty hangars and quiet small local airports anything that can help stimulate flying, even as small as this, sure does help! At least someone in the FAA recognizes we need to encourage general aviation.